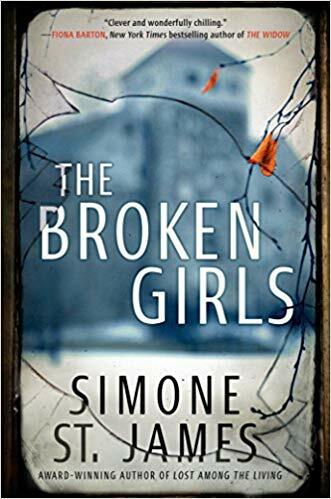 The Broken Girls by Simone St. James. Totally liked this book! It went back and fourth from 1950 to "present time" (2014). There was no problem following the story. 1950 was 4 girls sent a a school for kids that weren't wanted home for one reason or another. 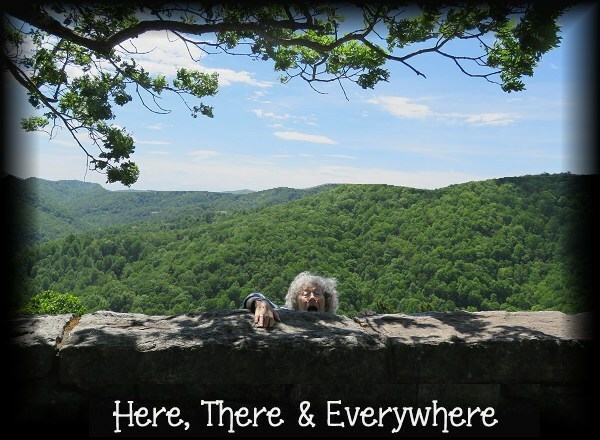 2014 was a young female journalist writing a story about the school that was supposedly haunted. Fast reading. Short chapters. Good characters. Good story. Do you believe in ghosts? I have read one other book by this author a few years ago, The Haunting of Maddy Clare, which if I strain to remember I liked that book too! Yes, I believe in ghosts! LOL Like the sound of this one, Pat. Glad you found another family secrets type story.